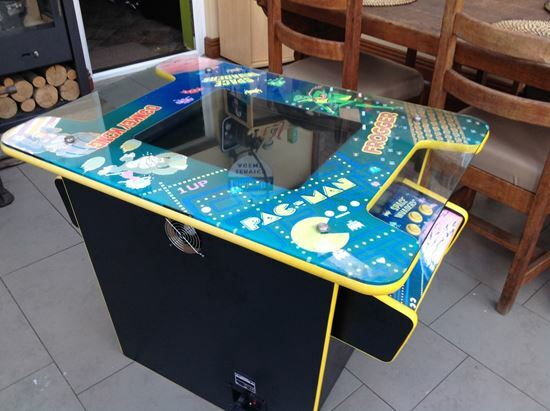 The Retro Arcade Machine is a two player cocktail style table that was popular in the 80's. There are over 60 games to choose from including pac man, frogger, space invaders and donkey kong. Copyright © 2019 A57 Towing. All rights reserved.